Did you use this resource in your course? Do you think it improved student learning? Did you rely on this resource for content delivery, evaluation, etc.? To locate a resource in Commons, use the search field . To sort content by relevance, date, number of downloads, or number of favorites, click the Sort by drop-down menu . To filter search results by approved content, type of content, grade/level, and sharing settings, click the Filter button . Learn more about searching in Commons. To review content, click the resource title. In the resource details page, click the Details tab. 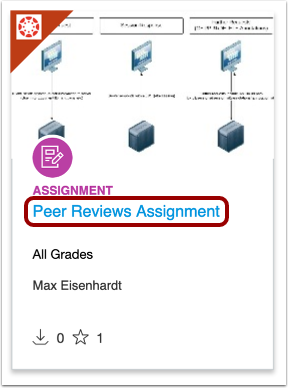 Write a review in the text field . The maximum character limit for reviews is 1000 characters. Click the Submit button when you're done . To edit your review, click the Edit link . To delete your review, click the Delete link . 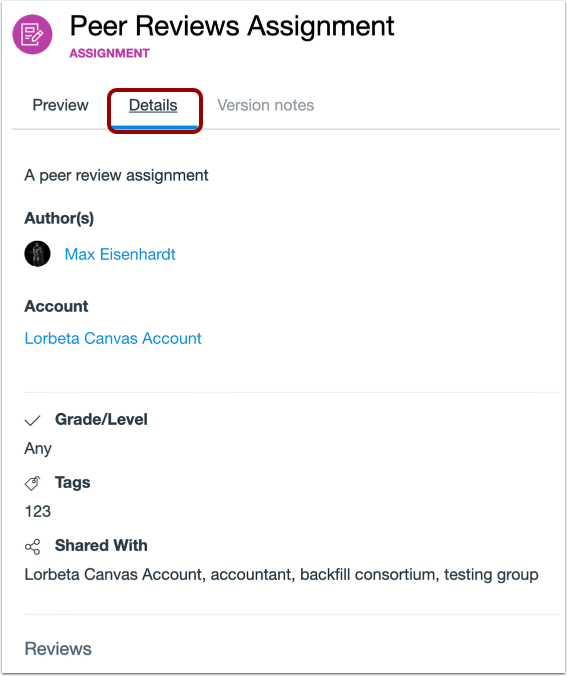 Previous Topic:How do I import and view a Commons resource in Canvas? Next Topic:How do I add and manage Favorites in Commons? Table of Contents > All Users > How can I leave a review for a resource in Commons?